How Much Upholstery Fabric Do I Need For My Couch? 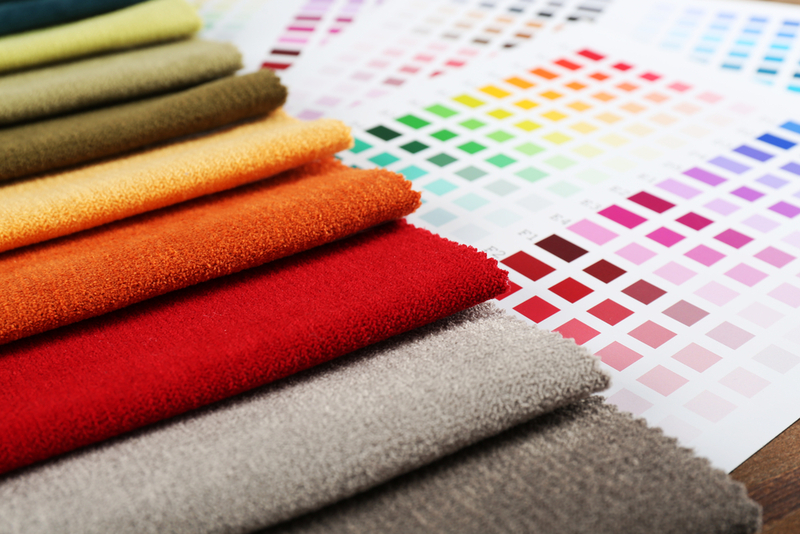 How much upholstery fabric do I need – can seem like one of those open-ended questions. How long is a piece of string? If you have never reupholstered furniture before, you may be wondering how to go about finding the right fabric for your couch and how to measure it accurately. 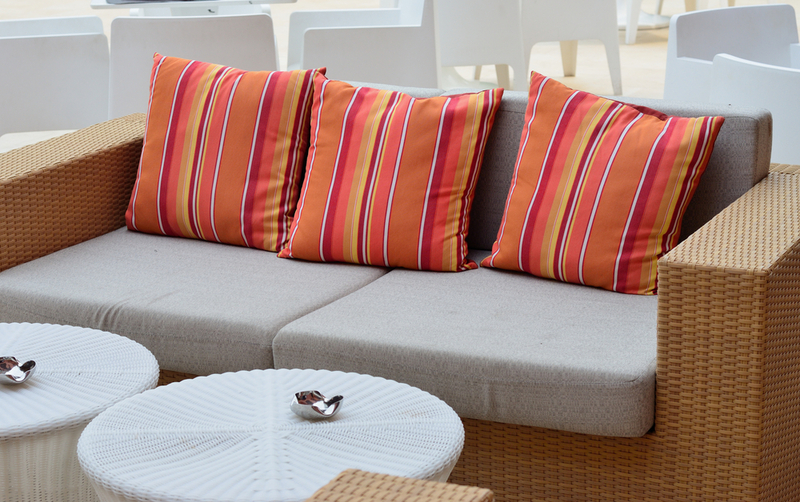 Outdoor upholstery fabric may well be the best kept secret in outdoor design. Give your old furniture a new lease on life and create a fresh new look for your outdoor area with a fabric makeover!